Downloadable svg icons from different popular brands. 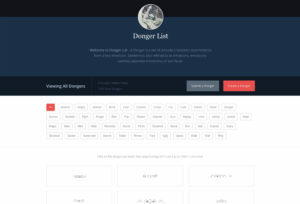 2030 responsive icons and a web app to customize them. Free simple icons for your next project. Available in both PNG and SVG. 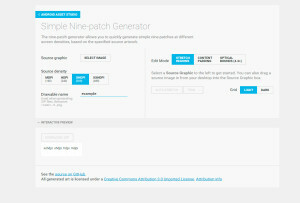 Quickly generate nine-patches images at different screen densities. 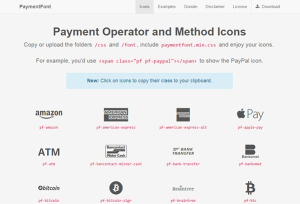 Webfont with all main payment operators and methods. 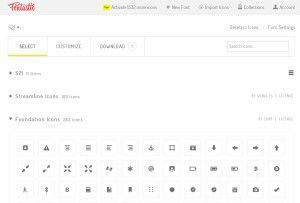 An open source icon set with 223 marks in SVG, webfont and raster formats. 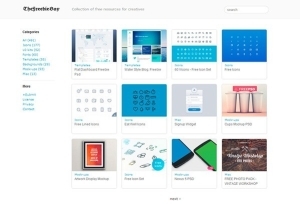 Collection of free resources for creatives. 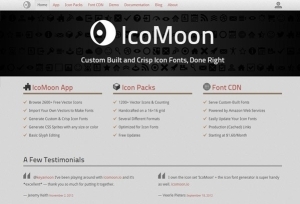 Icons, UI Kits, templates, etc. Pixel perfect IOS 7 icons ready to use in your designs. 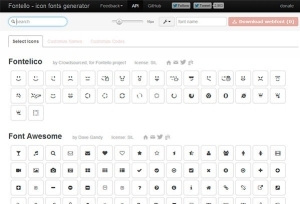 Create custom icon fonts in seconds. Over 4200 icons availables. 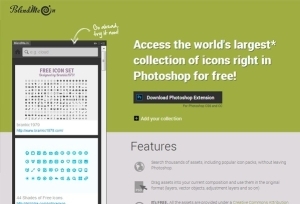 Search thousands of assets, including popular icon packs, without leaving Photoshop. 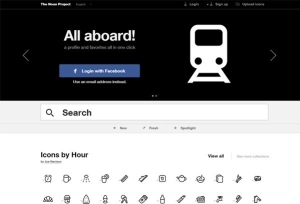 Free Photoshop resource that makes it easier for you to make icons. Free iconography for Windows8/Metro and iOS 7. 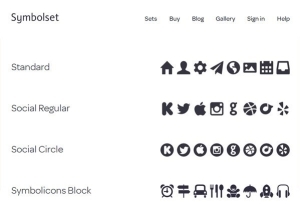 Nice, minimalistic and simple-to-use icon font online generator. 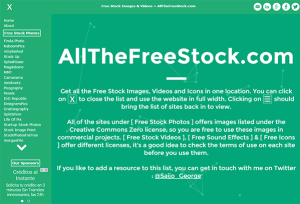 Royalty-free icons for almost everything you may need. Vector icons embedded in a webfont designed to be clean and simple. Icon fonts ready to-go powered by Unicode magic. Not free but cheap.